Although thirteen year old Daine has no magical talent, she’s always had an affinity for animals. So, when her family are killed she finds a job with the royal horse master driving ponies to the training camp for the Queen’s Riders. However, it becomes clear through Daine’s journey that her abilities with animals reach into the realm of wild magic. This is a rare magic, and not even a master mage has seen such raw power in one person. But Daine must learn to master her abilities, war is coming to Tortall and her magic will be key to countering the darkness the enemy brings. 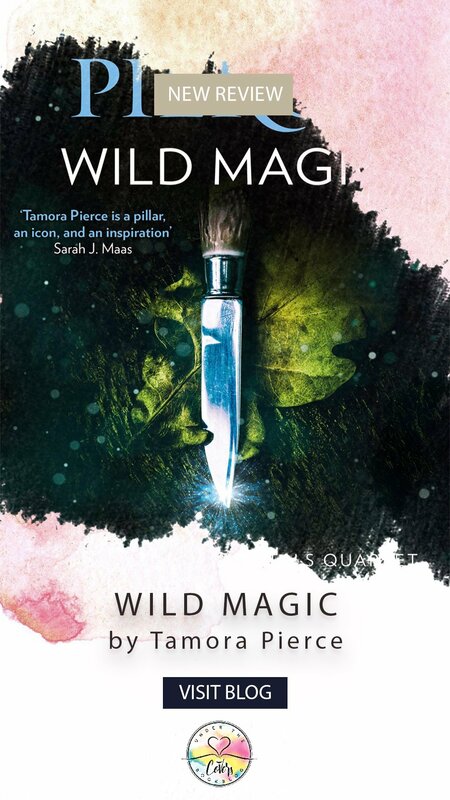 I’ve been trying to read more young adult fantasy and Wild Magic caught my interest. It seemed like a traditional fantasy with a young protagonist; just what I was looking for. Over all this was a good read it had magic, adventure…talking animals. There was an almost innocence to this fantasy that you don’t see much, even in the young adult genre. Then I looked at the original publishing date (I had an ARC of a UK re-issue from October 2018) and saw it was first published in 1992. As time has gone on, it has been my experience that the young adult genre incorporates books that are grittier and darker. Teenagers swear and explore their sexuality; modern day books reflect that. So, seeing this was published in 1992 made the relative “innocence” and almost 2D characteristics of Daine make sense. 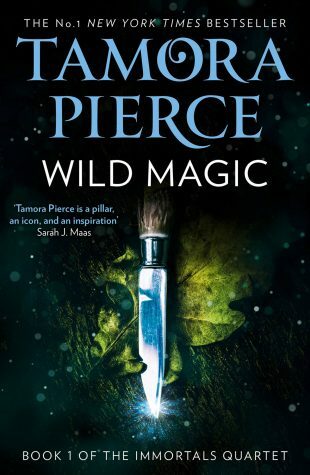 This is the first time I have read Tamora Pierce and it became clear to me as I was reading that Tortall, the continent she had created, was well established and populated with characters from previous series she had written. Series that I hadn’t read. This didn’t affect my enjoyment of the book, but there was a history to the current conflict and between some of the characters that I didn’t know about. But, I enjoyed having such a mature world, a world that the previously sheltered Daine was new to as well. This meant we experienced all the new characters and places along with our main protagonist. This was a nice read, it was a light fantasy which although lacked some depth was a fun read nonetheless. If you want something safe to read to your children or give to them to read themselves, this would definitely be a good choice. I look forward to reading the next book in the series.